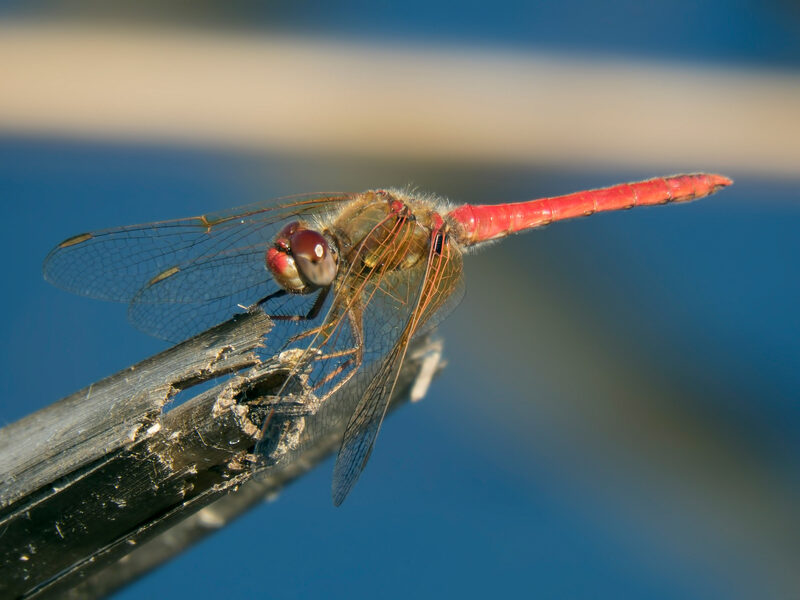 Arizona populations of Cardinal Meadowhawk are limited to the southeast corner of the state, and so are disjunct from those on the West Coast of the US. 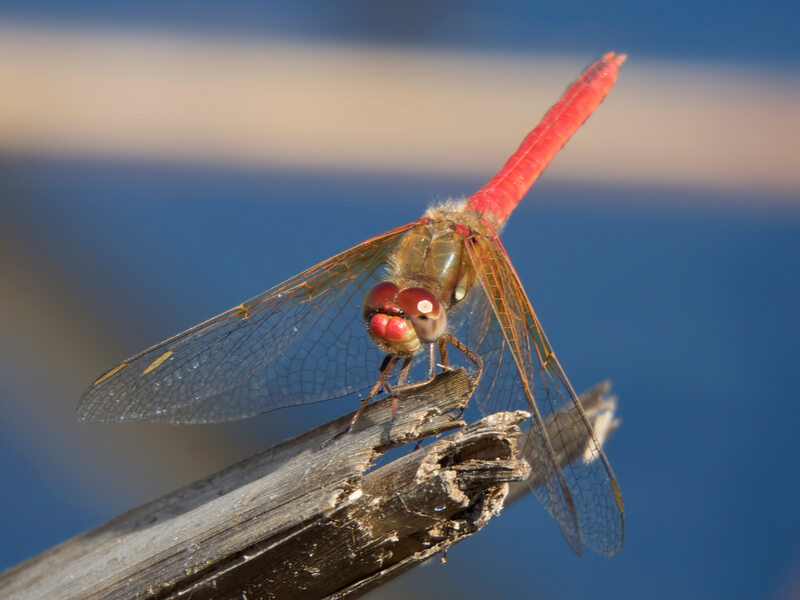 On 12 November 2016 a male of this species, seen below and discovered two days earlier by Marceline Vandewater, was found in Queen Valley in Pinal Co. This observation represents a new location for this species as well as the northernmost location where ever found in Arizona.